WINDOW CLEANING ( interior / exterior ) -Fly Screens -Tracks & Rails -Glass Balcony Perimeters -Mirrors. 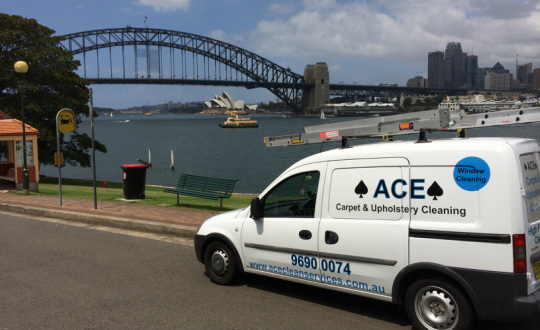 Every time you use ACE services (Listed Above) you receive 10 % discount on your next clean until you reach the ”mates rates / regular customer cap”. Simply provide your discount card each clean to claim. Whats more, by referring clients to us YOU BENEFIT! If you refer 4 people to ACE, you receive 1 FREE CLEAN ! no matter what size the job it is or 2 referrals = 1/2 price clean. This is something you would never come across!